This show was broadcast on February 26, 2015. 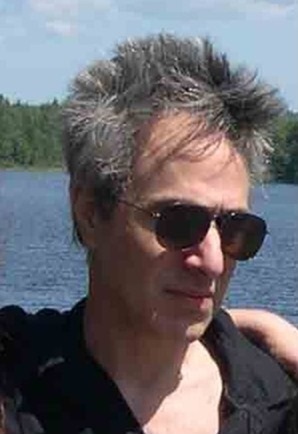 Jeremy Sagan is a computer programmer, AE911Truth supporter, and the son of the late astronomer Carl Sagan and biologist Lynn Margulis, who appears in 9/11 Explosive Evidence, Experts Speak Out. 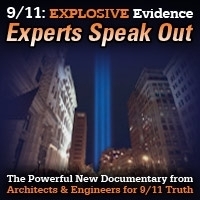 He and Andy Steele discuss the 9/11 controlled demolition evidence, the work of both his parents, and the state of the media and government establishments as they try to cover up the facts surrounding the 9/11 crime in New York. 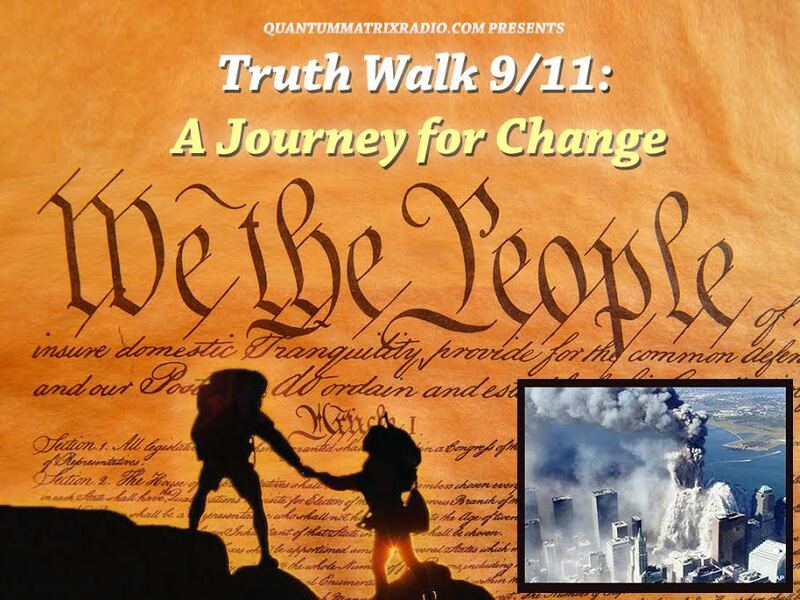 This entry was posted on Thursday, February 26th, 2015 at 11:53 am	and is filed under 9/11, 911 Free Fall, Anti-War, False Flag/Fake Terror, Freedom, Justice, News, Protest. You can follow any responses to this entry through the RSS 2.0 feed.